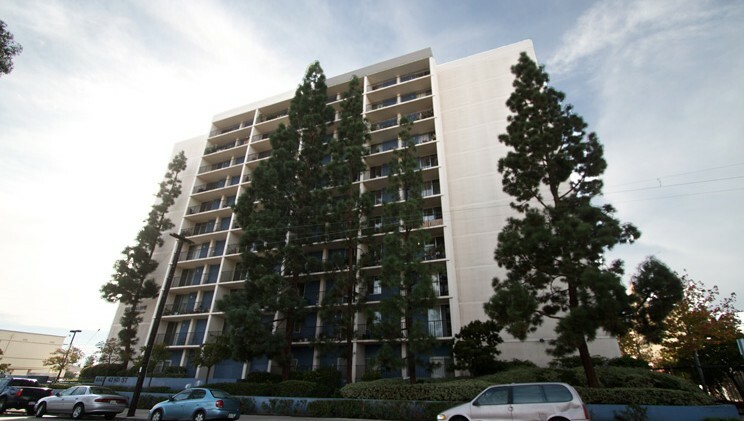 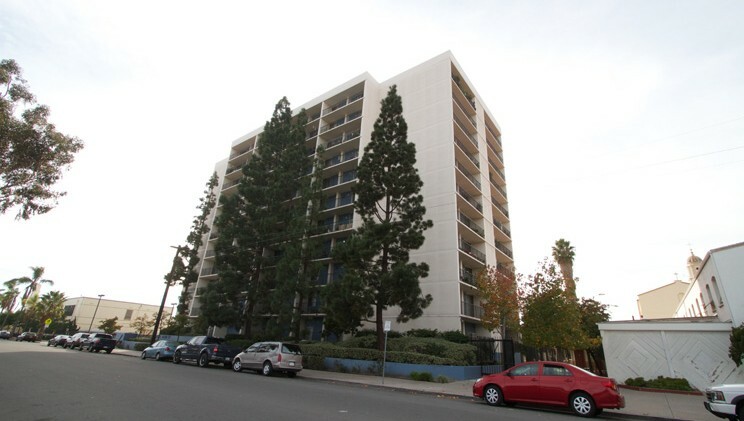 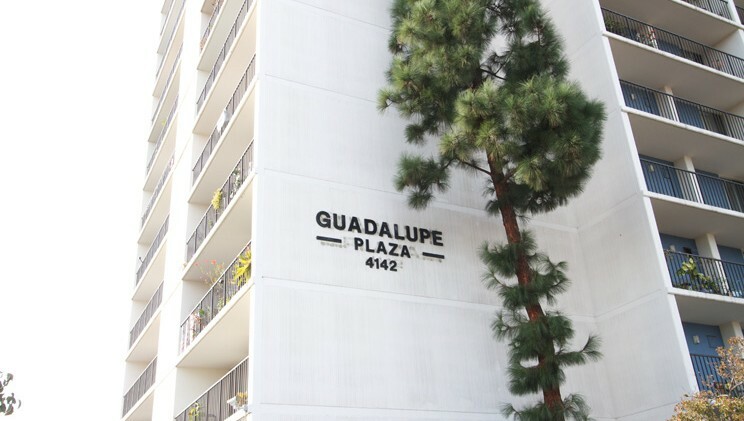 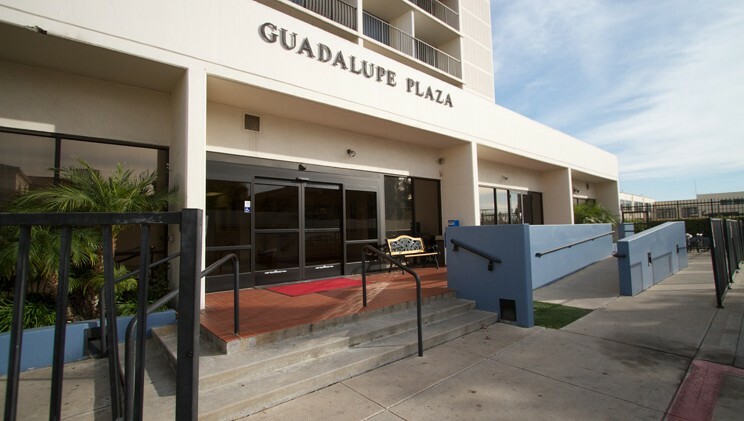 Guadalupe Plaza is an 11-story non-smoking building consisting of 124 one-bedroom apartments that was developed under a HUD section 202 loan and provides housing to qualified low-income seniors 62 and older. 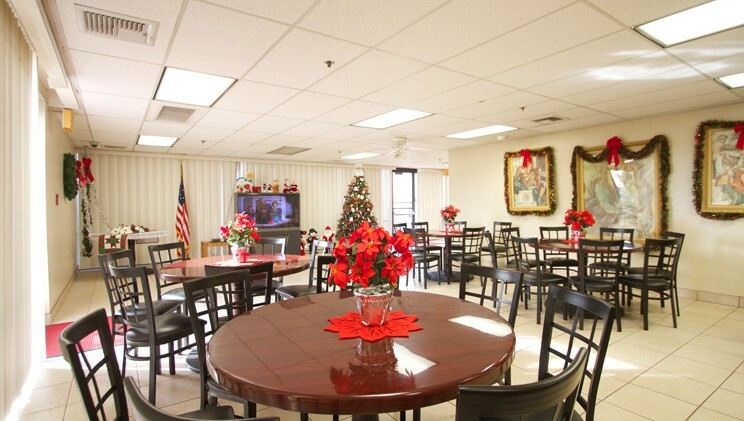 This community is sponsored by the Catholic Diocese and is a California Non-Profit 501c(3) Corporation. 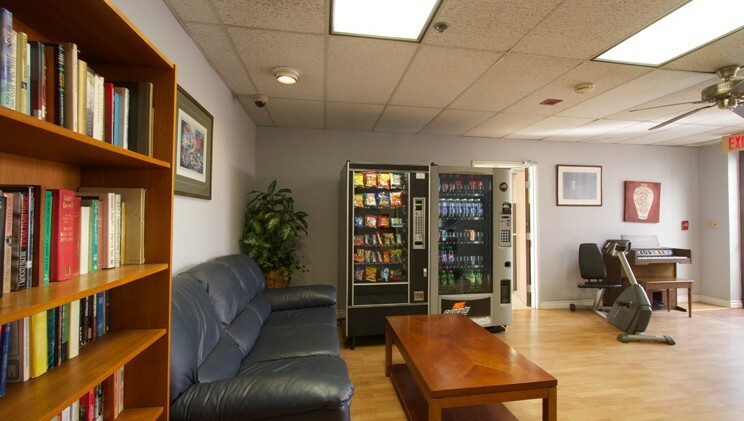 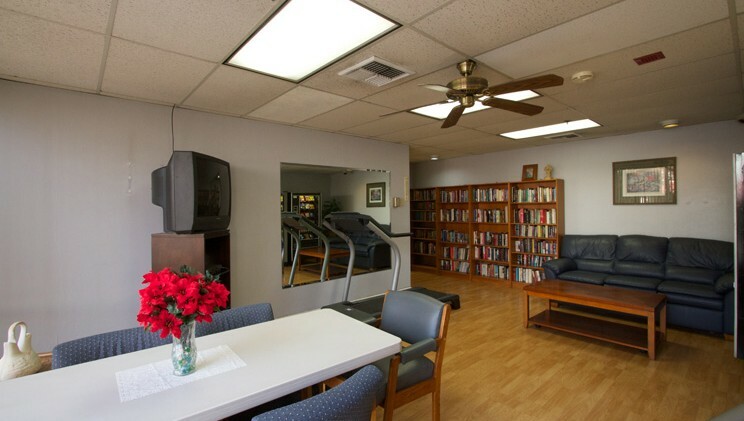 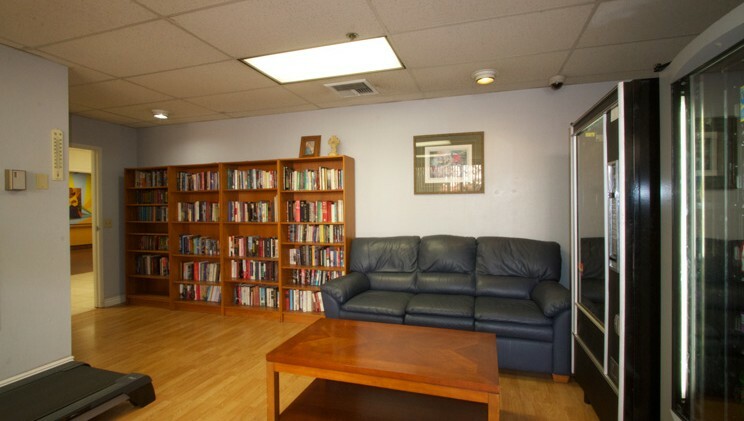 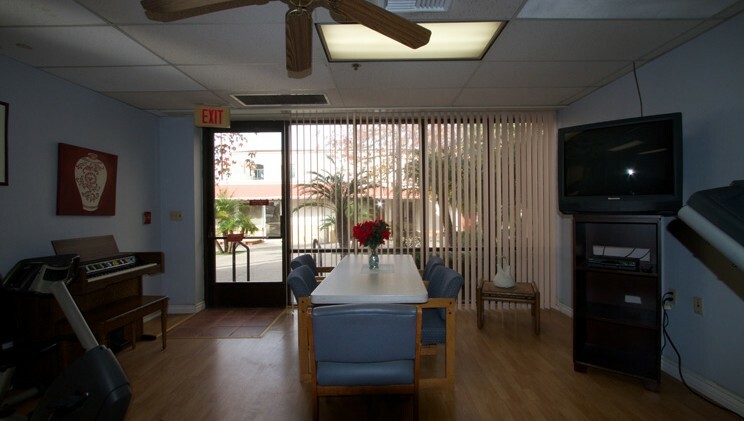 The property offers a full time Service Coordinator who provides full case management and serves as a resident advocate, assisting with coordination of medical appointments, nutrition, social activities and personal concerns. 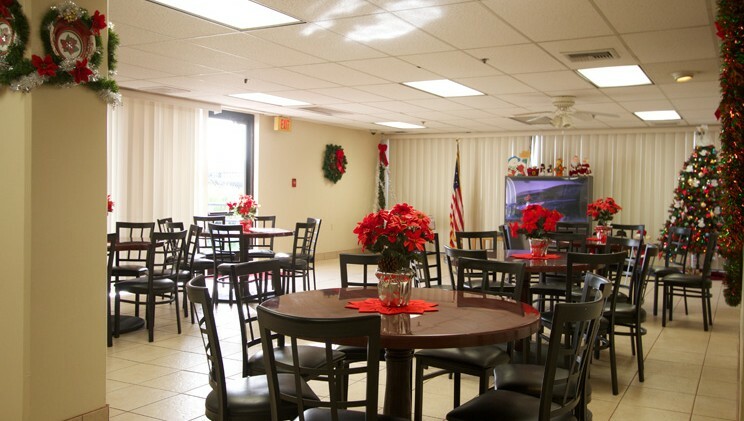 Hours: (M-F) 9:00 A.M – 4:00 P.M.